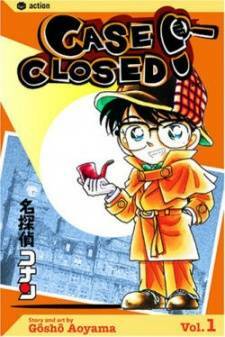 Scenario: Kogoro, Ran and Conan are in a guesthouse in the mountains: there was an actress who got famed by plays "The Snow Queen" in a TV series and her stunt. However, the actress is found dead in the snow. 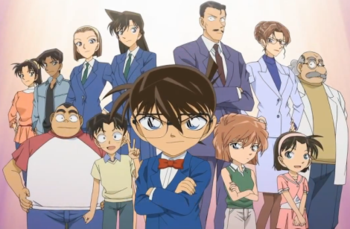 So Can Conan help Rachel's father solve the case?